Concentrated Solar Power – Uses thermal energy from the sun in order to generate steam which then is used to create electricity by way of a turbine. Photovoltaic Systems – Generally are what most people think of when solar energy comes to mind. These systems use roof mounted systems or fields of solar panels, sometimes referred to as solar farms, to directly convert sunlight into electricity. The life of a solar panel is difficult to specify in an exact amount for a few reasons. Most warranties for solar panels are usually 25 years. However, there are cases in which panels which have generated electricity for close to 40 years. 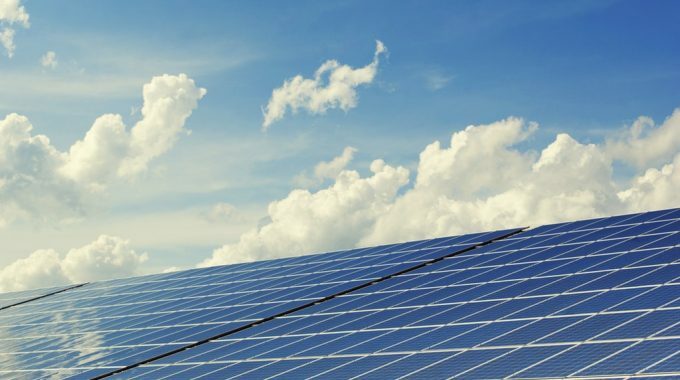 The National Renewable Energy Laboratory conducted a study concerning the degradation rate of solar panels from approximately 2000 solar installations. Their study concluded that the about one half of a percent of efficiency is lost per year. This means that a panel at the end of its 25-year warranty period can still be operating at about 88% of its original capacity. 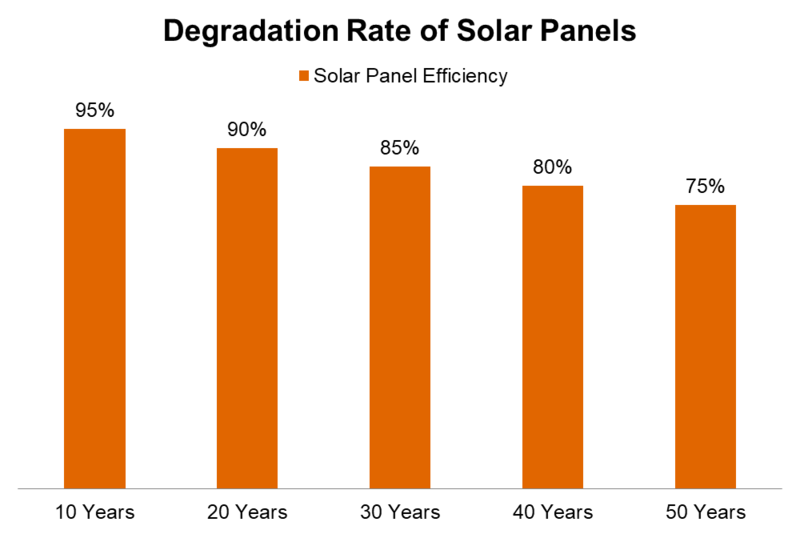 Not every system will see a degradation rate of solar panels as high as 0.5%, but many panels may still be operating at close to their full load even at 25 years old. So unless your panel has suffered unrelated physical damage, even decades after the purchase, you won’t need to upgrade to a newer model or replace your existing panels for many years, if ever. Your solar investment will continue to benefit you, even if slightly less efficient, due to the degradation rate of solar panels. After the setup, your solar panels will simply help keep your bottom line low, and your cost of electricity will be a more fixed rate. A photovoltaic power system, which may often be referred to as a PV system, generates a direct current that is hinged on the intensity of the sun. Conversion of the direct current to alternating current is then required for use in most practical scenarios, like powering the electrical items in your home. This process is done with the use of a device called an inverter. The model PV system consists of multiple solar cells connected inside modules. The modules are connected in collections of arrays and then all of the arrays’ direct current is sent to the inverter to be converted to AC power. Grid-connected PV systems are used for most homes and businesses. A growing technology, energy storage, is now often paired with these types of systems. 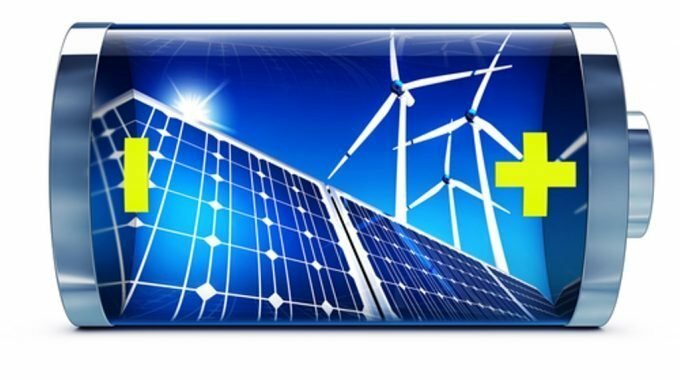 The energy storage systems are usually batteries or generators, depending on the type of application being used. 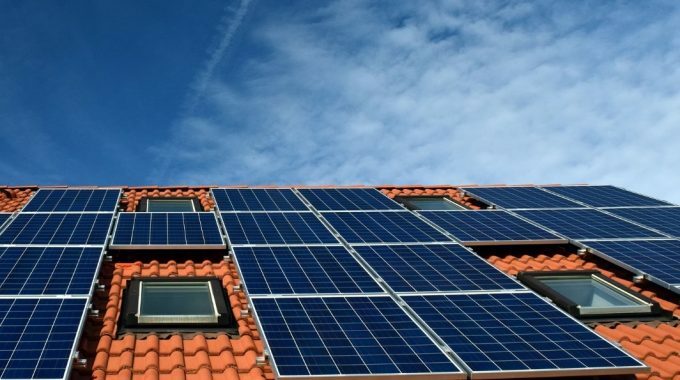 Switching to solar energy has positive environmental effects, but the economics of installing solar panels is what draws many homes and businesses to go “green”. The return on investment (ROI) for a solar system varies from state to state and depends on the system itself. That being said, the average ROI for a system is anywhere from four to twelve years. 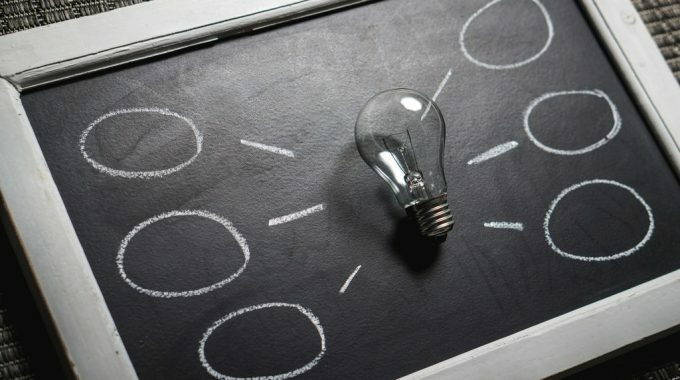 This does not take into consideration, however, the cost of maintenance for the solar system and the components that make the solar panels function effectively. The component that converts the DC from the panels to AC for your electrical outlets, called the inverter, typically will last from 10 to 15 years. The inverter, unlike your solar panel degradation, does not get less efficient over time and will simply and suddenly be unable to function due to wear and tear over the extent of its life. Even with the cost of maintenance to have the inverter replaced in your solar setup once every decade, the investment is still sound and can help keep your electricity cost down and fixed for the foreseeable future. If you have wondered, “How long do solar panels last?” consider making the switch to a solar energy system to help keep your energy costs low in the future, and do the Earth a favor along the way.